1. 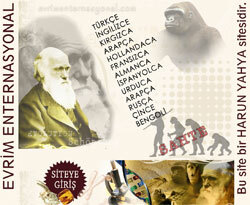 Why ıs the theory of evolution not scientifically valid? 2. 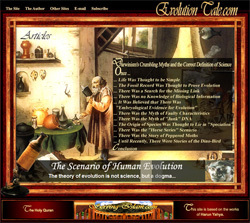 How does the collapse of the theory of evolution demonstrate the truth of creation? 3. How far back do traces of man go? Why do these not support evolution? 4. 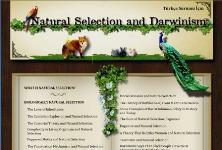 Why ıs the theory of evolution ''not the basis of biology''? 5. Why is the existence of different races not evidence for evolution? 6. 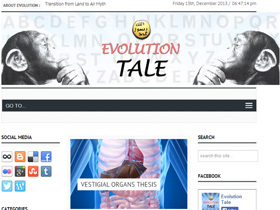 Why is the claim that human and ape genomes are 99 percent similar and that this confirms evolution not true? 7. 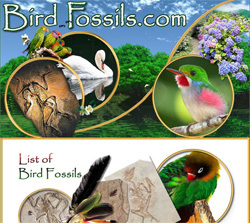 Why is the claim that dinosaurs evolved ınto birds an unscientific myth? 8. What scientific forgery ıs the myth that ''human embryos have gills'' based on? 9. 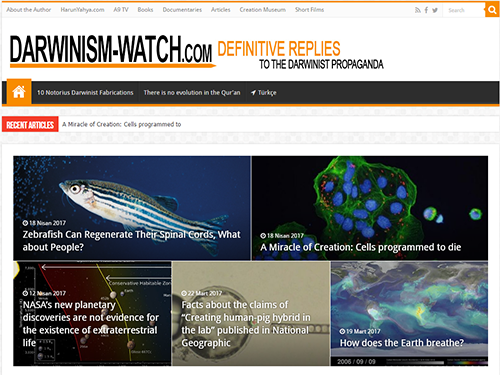 Why is ıt deceptive to portray cloning as ''evidence for evolution''? 10. Could life have come from outer space? 11. 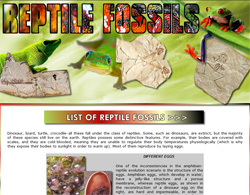 Why does the fact that the earth is four billion years old not support the theory of evolution? 12. Why are wisdom teeth not evidence of evolution? 13. How do the complex structures of the most ancient creatures demolish the theory of evolution? 14. 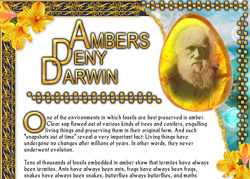 Why is denying the theory of evolution portrayed as rejecting development and progress? 15. 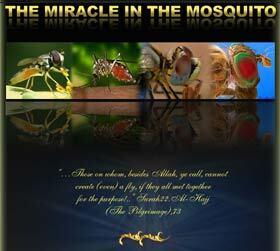 Why is ıt mistaken to think that God could have created living things by evolution? 16. 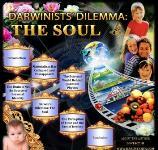 Why is it wrong to think that evolution could be confirmed ın the future? 17. 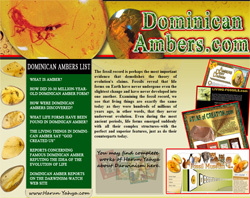 Why is metamorphosis not evidence of evolution? 18. Why is it impossible to account for dna by ''chance''? 19. Why is it that bacterial resistance to antibiotics is not an example of evolution? 20. What kind of relationship is there between creation and science? The social results of the theory of evolution have been examined in other books of this author. 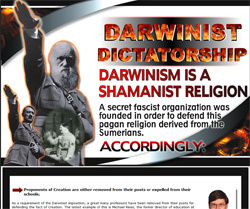 (see Harun Yahya's The Disasters Darwinism Brought to Humanity, Communism Lies in Ambush, The Black Magic of Darwinism, and The Religion of Darwinism). It is revealed in these books that this theory, which claims to be "scientific," actually has no scientific basis at all, that it is a scenario stubbornly defended in the face of all the facts, consisting of nothing but superstitions. It is essential that those who wish to learn about the true nature of the theory of evolution and the Darwinian "worldview" that has systematically dragged the world towards violence, savagery, ruthlessness, and conflict for the last 150 years turn to those books. This book will consider the invalidity of the theory of evolution at a more general level. 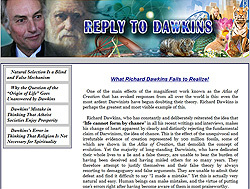 Evolutionists' claims on certain matters will be responded to with questions that are frequently asked, the meanings of which are not entirely understood. 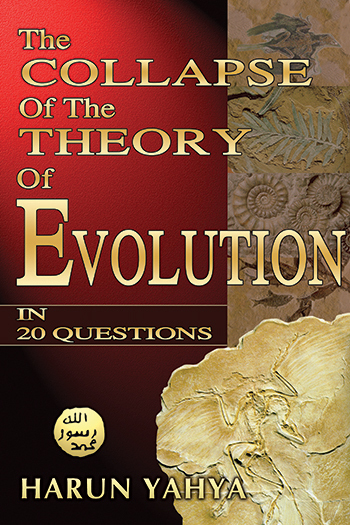 The answers provided in this book can be found in more scientific detail in those of this author's books such as The Evolution Deceit, and Darwinism Refuted. You can read Harun Yahya's book The Collapse of the Theory of Evolution in 20 Questions online, share it on social networks such as Facebook and Twitter, download it to your computer, use it in your homework and theses, and publish, copy or reproduce it on your own web sites or blogs without paying any copyright fee, so long as you acknowledge this site as the reference.